Until September 6 only! 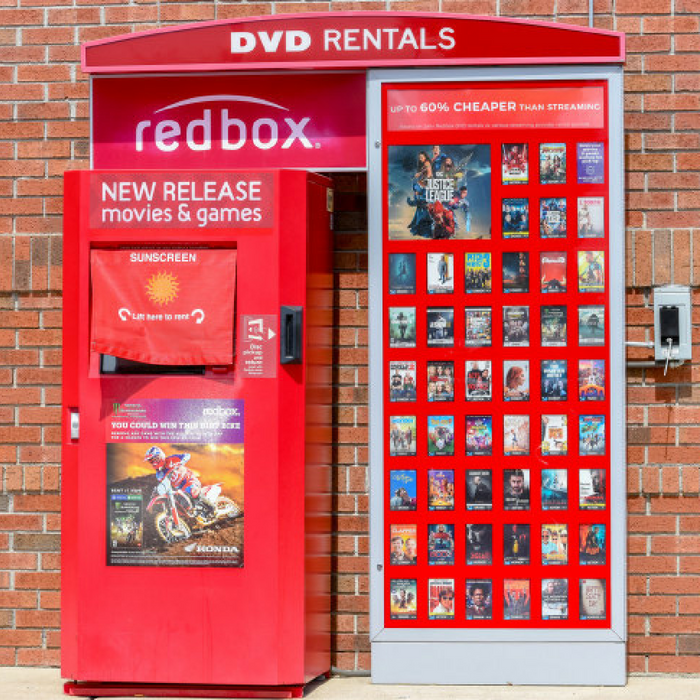 Hurry over to Redbox.com to get a completely FREE Video Game Rental! To get the code, all you need to do is text R1 to 727272. How cool is that?